I thought I would start this thread to see what great products people use to be able to buy here but are no longer available. Out of interest and nostelga. Orange Squash Gums - they were like the Blackberry and Raspberry Gums, but Orange ones. They were YUM!! Pretty sure Regina in Oamaru made them, but then they dropped 'em; you could get them in the specailist lollie stores for a few years after than (brought in from somewhere overseas? ), but I've not seen them anywhere for a long time now. Timotei Shampoo - found this a great shampoo, at a decent price. 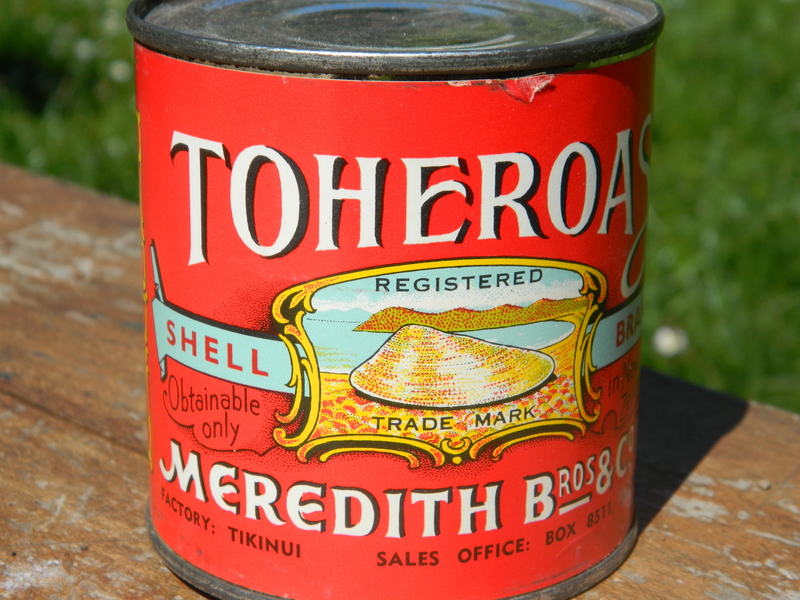 Was gutted when Unilever dropped it from the NZ market (I assume it is still available in some overseas markets) as I had to move to a much more expensive shampoo for my hair. Tangy Fruits. Need I say more. Cheese O'Ryans potato chips - loved them. On that note - Cheese and Onion Ripples. pineapple m&ms, they came out this year and quickly sold out. they just teased us with these, they were my favourite m&ms and I want them back!!!! years ago there was competitor to KFC that made palatable chicken meals, cant recall its name but it had yellow and green livery and had really nice chicken, potatoes (not a glutinous muck like KFC's) and mushrooms. Homestead! I remember going there as a kid, I think the Wellington branch was on Adelaide Rd. Much later I ended up flatting with someone who used to deliver for them. Homestead... gave me food poisoning.